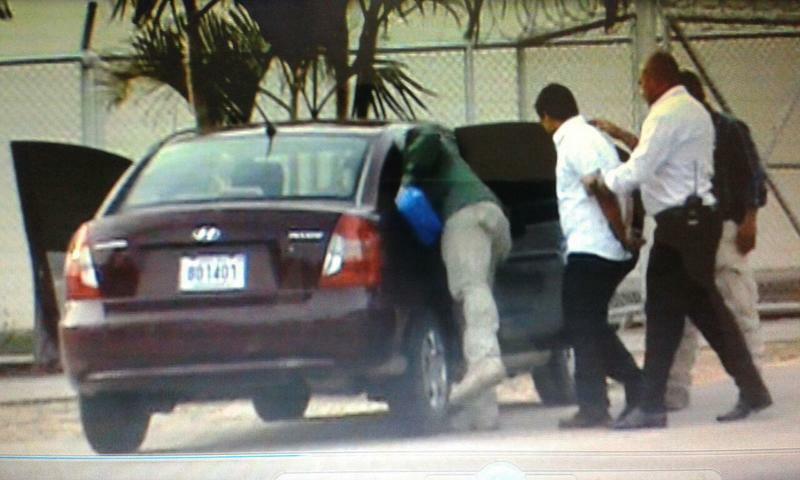 Bank teller of the Limonal branch of the Banco Nacional being detained by OIJ agents. 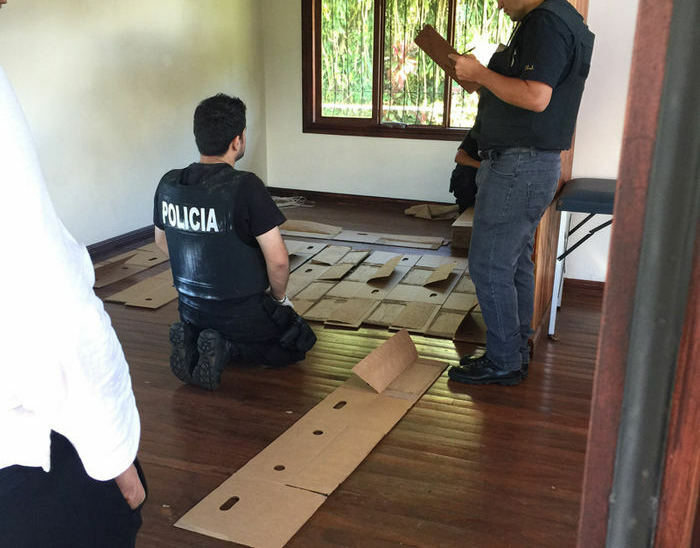 QCOSTARICA – Investigators of the Organismo de Investigacion Judicial (OIJ) are delving into an unusual occurrence at the Las Juntas de Abangares, in the town of Limonal, Guanacaste, branch of the Banco Nacional (BN). 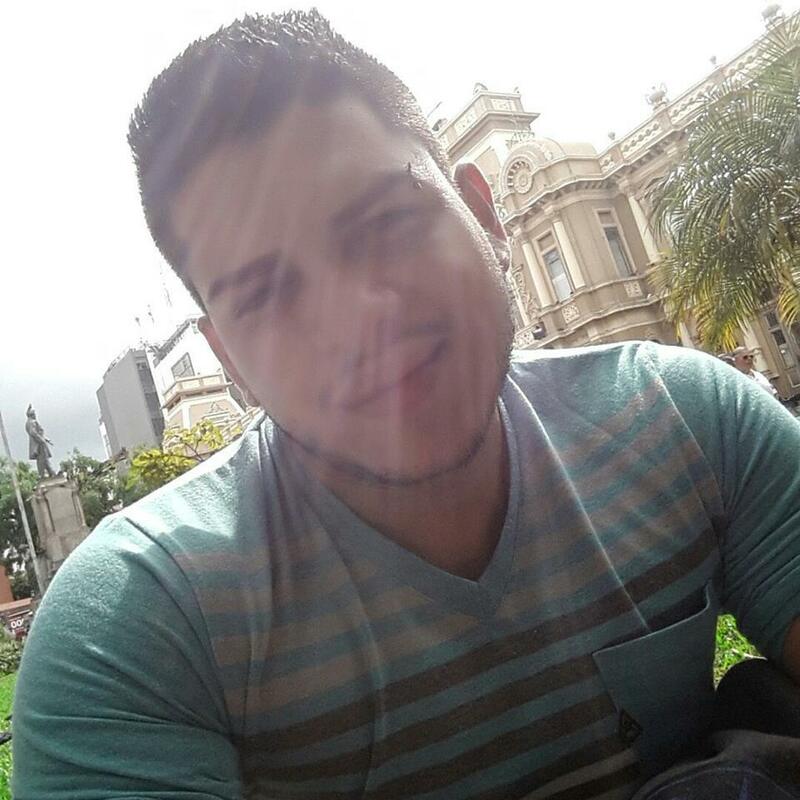 On Monday, at the end of the day, a 32 year bank teller, identified by his last name Medrano and has worked at the bank for the last five years, noted to his supervisor that his count was short: some ¢5 million colones short. A short ca happen to any bank teller. Two bills can stick together, a distracted teller punches in the number wrong on the calculator, even handing over too much money to a customer. But five million? After an extensive search, and no money found, on Tuesday the teller was detained for questioning, suspected of misappropriation of funds (Peculado in Spanish). If charged and convicted, Medrano faces up to 12 years in prison. In the meantime, the bank says it is taking “preventive measures”. No explanation was given of what the measures might be. This is not the first time that a rural branch of a Banco Nacional has been victim of an “inside” job. 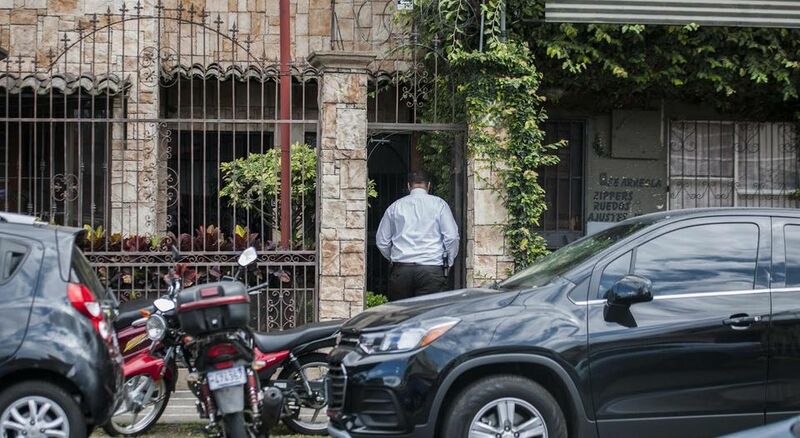 In January 23, the manager of the Banco Nacional branch in Santa Teresa de Cóbano de Puntarenas and ¢378 million colones went missing. In that case, the manager finally turned himself in, but the money was never found.